Oppo N1 finally launched in india,but with a hefty price tag of 40k!!! 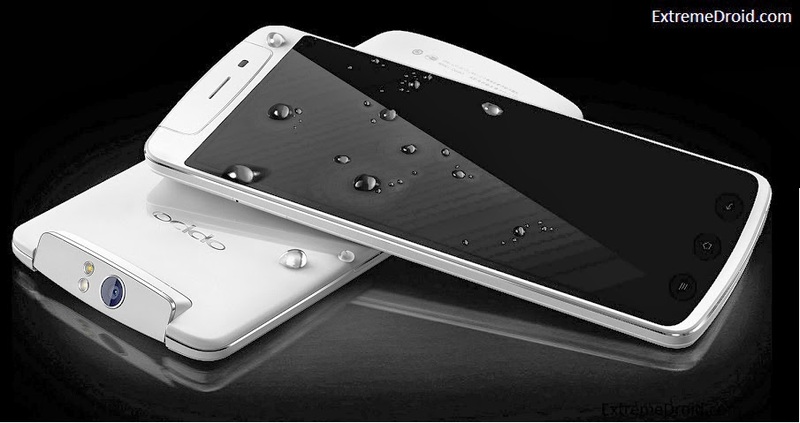 Oppo announced its entry in the Indian market today with the launch of its flagship Oppo N1 smartphone. Priced at INR 40,000, the smartphone will go on sale in a few weeks. Apart from the unique swivel camera,the main selling point of the phone is the partenership of oppo with cyanogenmod team ,which gives you access stock cyanogenmod ROM for the device. But has OPPO made a big mistake by pricing its phone too high?? we'll find out soon enough! !